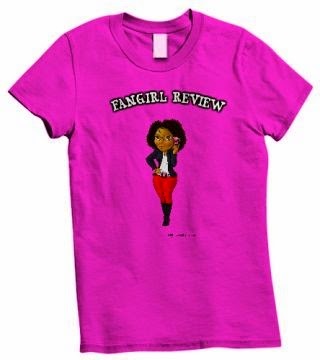 Fangirl Review: A-FORCE #1 Assembles the Women of Marvel this Fall! Marvel’s mightiest are back! 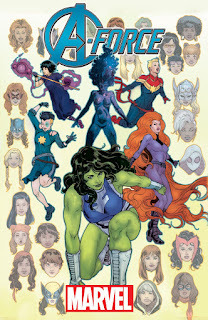 The title that brought together the female powerhouses of the Marvel Universe has returned in an all-new series! She-Hulk, Medusa, Captain Marvel, Dazzler, and Nico Minoru are joined by the newest addition to Marvel’s pantheon of Super Heroes – Singularity. Coming this fall from award winning writer, G. Willow Wilson (Ms. Marvel, X-Men), and artist Jorge Molina (All-New X-Men, Thor), the premier female leads of the Marvel Universe must team up to tackle a mysterious new villain that not only threatens the lives of everyone A-Force holds dear, but also the very fabric of reality. 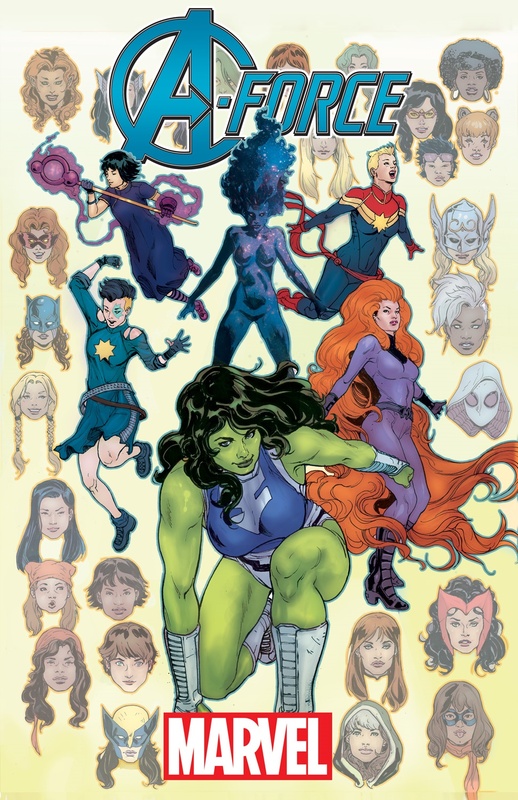 The next chapter of A-Force is about to begin and you won’t want to miss the debut of Marvel’s latest series featuring the Emerald Empress - She-Hulk, Earth’s Mightiest Hero - Captain Marvel, Queen of the Inhumans - Medusa, the mutant queen of disco – Dazzler, Nico Minoru, a.k.a. Sister Grimm, and the enigmatic Singularity! A-Force #1 assembles in your local comic shops this fall.